IPOPI actively participated in several rare diseases’ events recently held in NYC including the 5th Rare Diseases International (RDI) Annual Meeting held at the Microsoft Global Headquarters, the launch of the Global Commission to End the Diagnostic Odyssey of Children with a Rare Disease and the 2nd High-Level Event of the NGO Committee for Rare Diseases, held at the United Nations headquarters in New York. 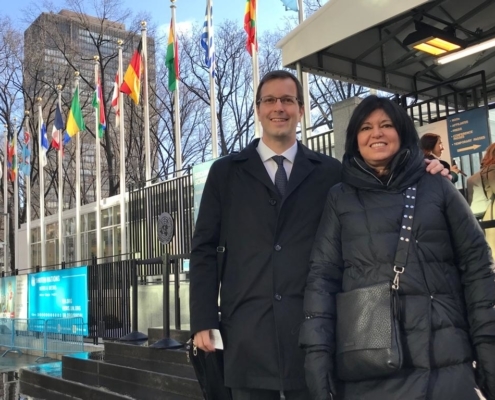 Johan Prevot, IPOPI Executive Director, and Roberta Anido de Pena, IPOPI Board member, responsible for the Latin American region, actively represented IPOPI at the events. 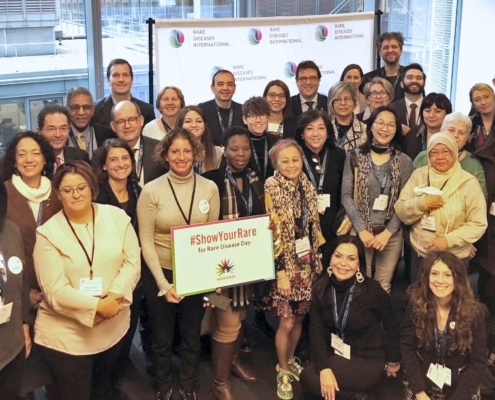 The RDI’s General Assembly and Membership Meeting was held on 20 February 2019 and brought together patient advocates representing 32 umbrella organisations from 26 countries around the world. The meeting provided an opportunity to go over the activities of RDI in 2018 as well as to discuss planned activities for 2019. Importantly, it was highlighted that RDI has become legally incorporated at the end of last year. 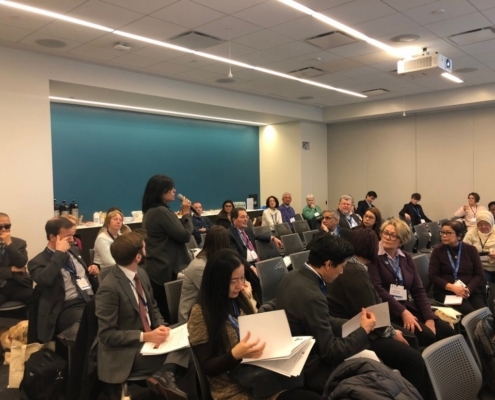 During the discussion IPOPI shared its experience in co-organising the global PID awareness campaign, World PI Week, during which IPOPI actively supports local awareness and advocacy campaigns in all world regions. Johan Prevot suggested this may be a good model for RDI to support local campaigns during rare diseases’ day, particularly in developing countries, in order to ensure national implementation. During the second part of the day, RDI organised an open session during which external stakeholders were also welcomed to participate including US-based INGOs, representatives from industry, partner organisations, and other stakeholders. This session included presentations and time for discussion around a number of topics such as RDI’s plans and vision, an overview of RDI’s activities at the United Nations NGO Committee for Rare Diseases whose goal is to obtain a UN General Assembly Resolution on Rare Diseases, universal health coverage and experiences from rare diseases’ patient groups and networks. More information is available here. 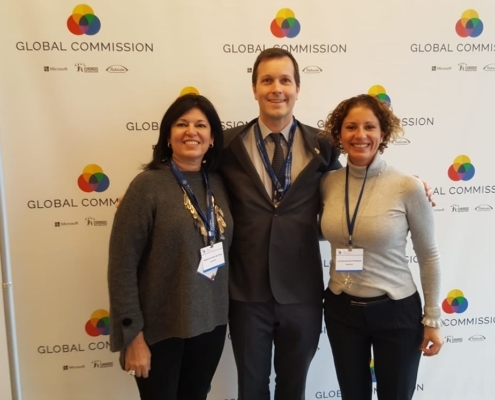 Members were also invited to attend the official launch of the Global Commission to End the Diagnostic Odyssey of Children with a Rare Disease’s digital roadmap for shortening the time to diagnosis for children with rare diseases worldwide. The roadmap provides actionable recommendations to overcome the barriers to diagnosis through three technology pilot programs. Read more about the Global Commission and the Year One Report here. A UN resolution on rare diseases. The landmark UN political declaration on UHC is due to be adopted at the first-ever UN High-Level Meeting on UHC during the UN General Assembly in September 2019. To this end, the NGO Committee is supporting a new position paper from Rare Diseases International that will serve to meet this objective.